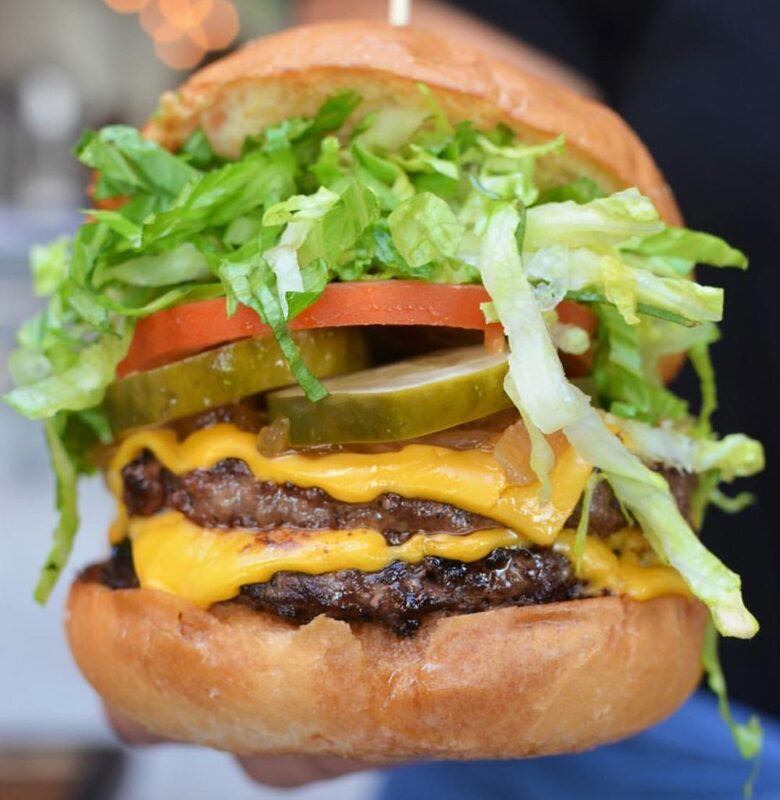 The Rockefeller has opened it’s third and newest location at Redondo Beach in the heart of the Riviera Village. Owner and restaurateur, Chris Bredesen is a South Bay native who was familiar with the hospitality and restaurant scene from a young age. He worked with his father on several restaurant chains and eventually saw an opportunity and demand for a casual gastropubs in the South Bay. He wanted a place where locals could unwind after a long day, enjoy great food and service along with drinks. 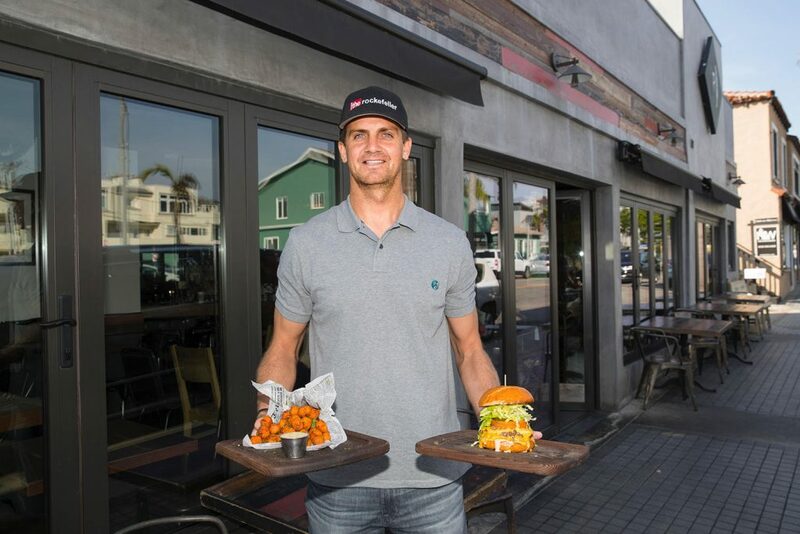 As resident of the South Bay area, Chris specializes in making his restaurants personalized to locals and focuses on building those relationships with diners who will come back again and again. Not only are the menu items delicious, but the service is unbeatable. The Rockefeller is open for breakfast and brunch and also for late night food and drinks. Come in early for some coffee and stay until the night for some late night mac-n-cheese while sitting by the fire pit. Check out their website for specials such as Happy Hours and 99¢ Burger Tuesdays! Check out their Instagram to stay updated with new menu items and daily deals.